Poor credit? Blacklisted need cash? Financial plans may not always work out the way you imagined. We understand. 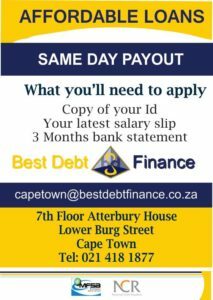 If you need cash fast, Best Debt Finance is a qualified private lender that specializes in low-income loans and poor credit personal loans in South Africa. 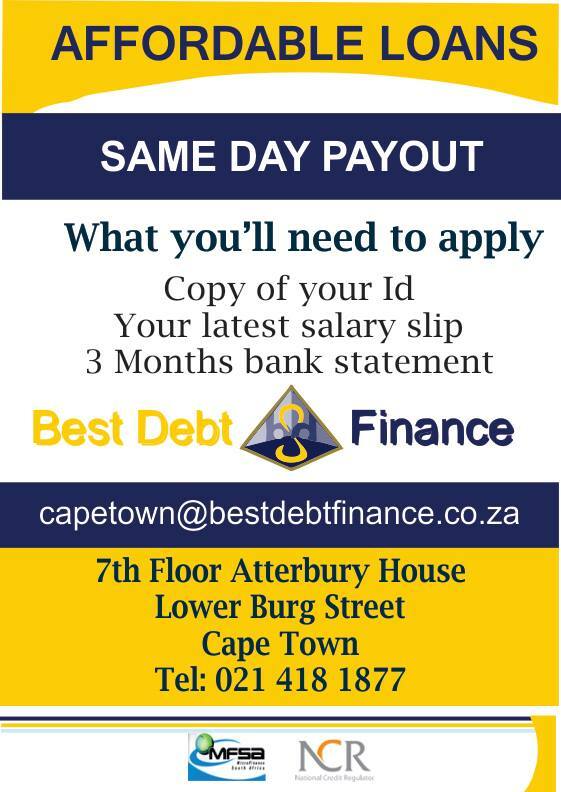 Don’t settle for a cash advance with a sky-high interest rate; get a short-term loan with Best Debt Finance. Fast and easy application. Apply online in just minutes, with no impact to your credit score. 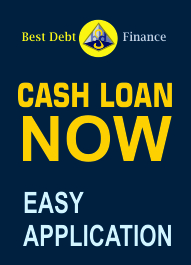 ONLINE APPLICATION – Cash when you need it the most!